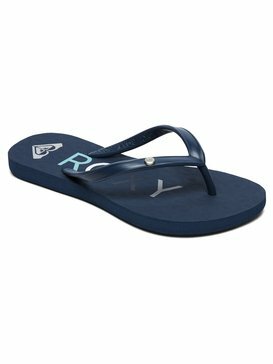 Whether it is sandals, flip flops or any other kind of cheap girls shoes that you are searching for, you know that Roxy always brings the fun. We put exactly the same amount of awesome into our toddler's shoes as we do for our young women's versions. 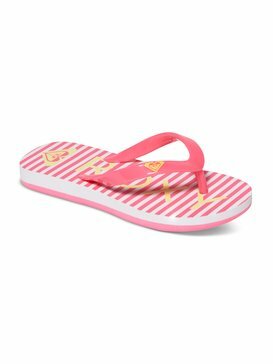 We love sassy colours and eye-catching patterns that will make girls feel ten feet tall and help their growing feet stay comfortable. 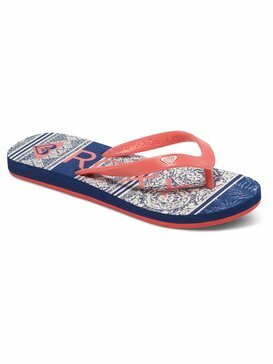 Because we care about what we make, you can be assured that the cheap girls shoes that you find at Roxy's outlet will be the best they can be, without compromise. 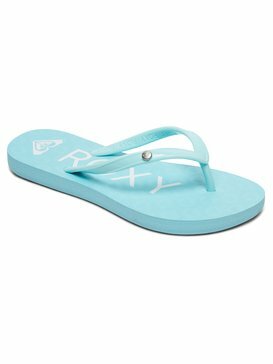 At Roxy, we put our whole heart into making shoes for girls who love to be active, and our footwear harmonises with the rest of our range so you can strut the streets or kick back on the beach with the same sense of laid-back style. We are not just concerned with fashionable looks though. We value cheap girls shoes that are shaped around girls' lifestyles and that let them do what they want to do without being held back. Our construction methods ensure our cheap girls shoes are built to last and withstand the demands of a young person's energy but still help girls enjoy expressing themselves. 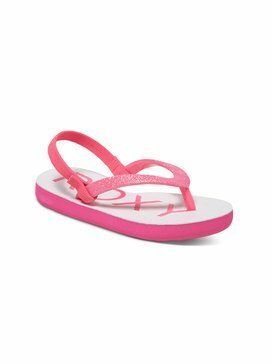 Find the perfect deal with our range of cheap girls shoes and appreciate the value when you see our clever little touches, such as colour pops, graphic prints, comfortable soles and tread patterns, that leave your individual mark. We really have built each and every shoe from the ground up so that girls can feel confident and you can save a bundle. Take a peek at Roxy's range of cheap girls shoes and find your new favourites!